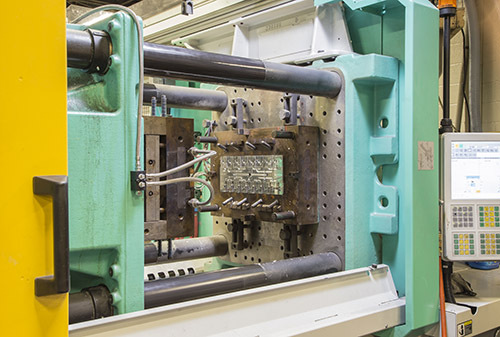 Injection molding of thermoset material offers the part designer a wide range options when the complexity of a component makes it difficult or impossible to use compression molding. Thermoset injection also allows us to produce parts in much higher quantities due to a significant reduction in cycle time versus compression molding. Westmoreland Plastics has been injection molding thermoset compounds since 1976. Through the decades, we have seen considerable improvements in the consistency of materials from our suppliers, as well as major advancements in processing equipment and techniques. 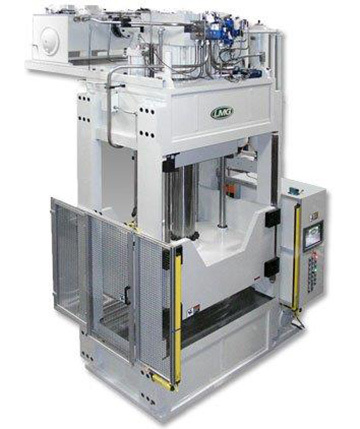 All of our Thermoset Injection processing equipment is set up with numerous automation options that reduce our production costs and improve the quality of our molded components. Let us know about your specific Thermoset Injection Molding requirements.